Bio-polyamides have been available commercially since the first half of the 20th Century, when Rilsan®11 was first introduced1. 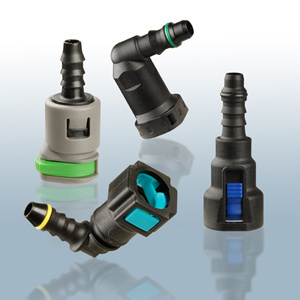 Image at left are Rilsan®HT connectors (source: Arkema). Since then, other partly or fully bio-sourced polyamides have been commercialized for a range of applications. 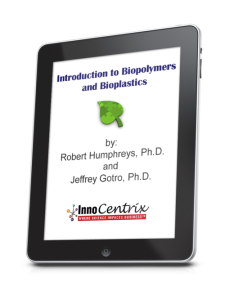 Properties, formulation and applications of bio-polyamides have been reviewed in several recent, readily available publications2, so it might be valuable to focus instead on the technologies employed to produce the key bio-polyamide raw materials. 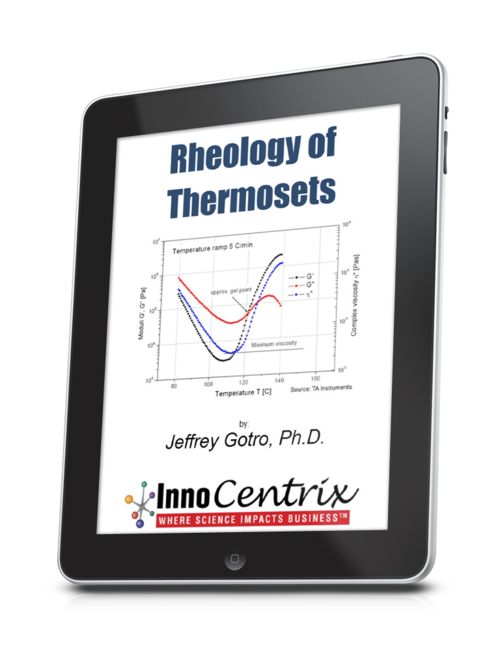 The discussion will demonstrate how organic chemistry and catalysis can be critical to converting renewable raw materials into technologically valuable polymers. 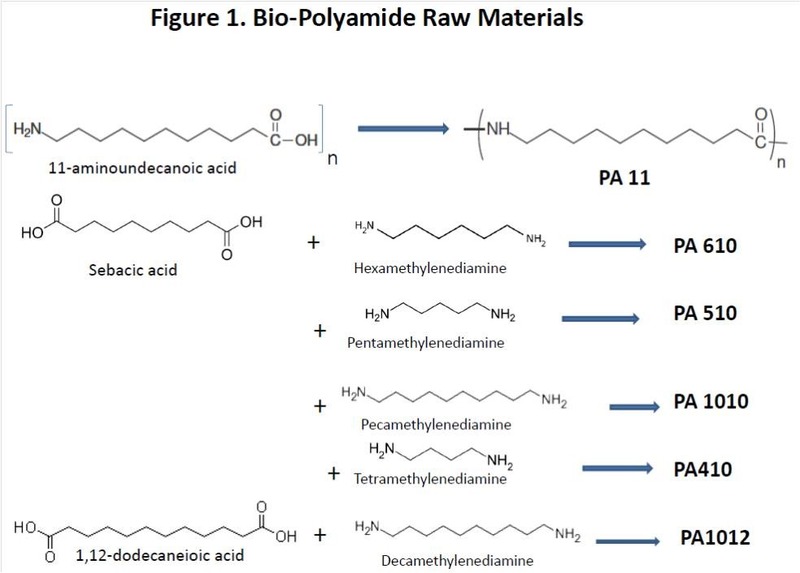 Structures of the key raw materials for some partially or fully bio-sourced polyamides are shown in Figure 1. Both 11-aminoundecanoic acid and sebacic acid are products from chemical conversion of ricinoleic acid, the major fatty acid component of castor oil3. 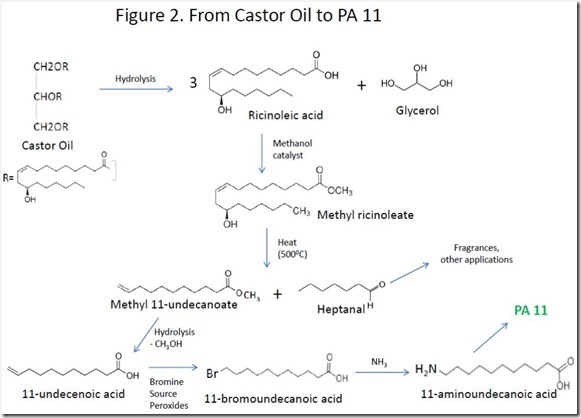 Castor oil is hydrolyzed to give ricinoleic acid and glycerol, which are separated. 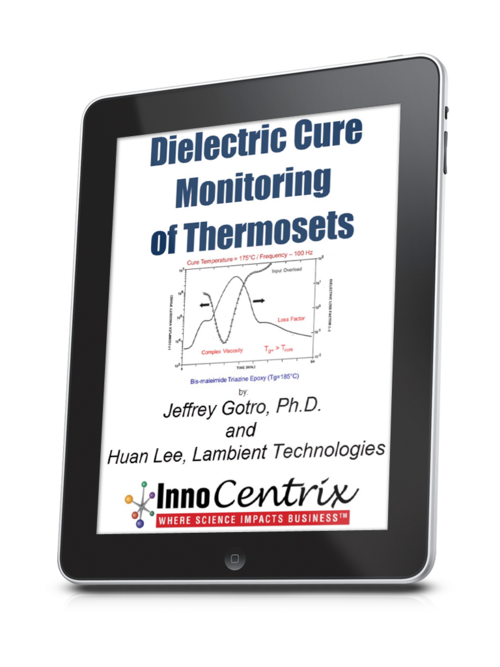 High temperature treatment of the methyl ester of ricinoleic acid produces 11-undecanelic acid and heptanal4. Bromination of the double bond of 11-undecalenic acid followed by reaction with ammonia gives 11-aminoundecanoic acid, the monomer used to make PA 11 (Rilsan® 11). The overall process is shown in Figure 2. Sebacic acid is produced commercially by “fusing” ricinoleic acid with alkali (reacting at high temperature with sodium or potassium hydroxide). 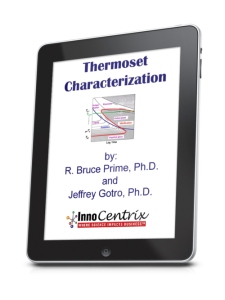 This chemistry has been known for decades and has been optimized significantly. The process generates 2-octanol and hydrogen gas as co-products (see Figure 3). This complicated reaction has been explained mechanistically5. At present, there is no large-scale commercial source of bio-based 1,12-dodecanedioic acid, although potential routes have been reported6. 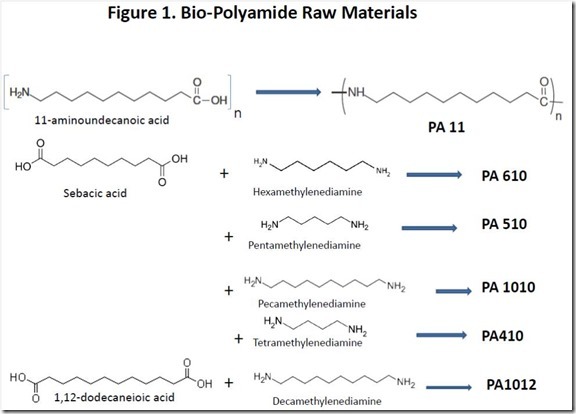 Polyamides produced from this monomer rely on 1,12-dodecanedioic acid prepared from petroleum-derived butadiene 7 (see Figure 4), so such polymers are only partially bio-sourced, assuming that the diamine component is derived from renewable sources. 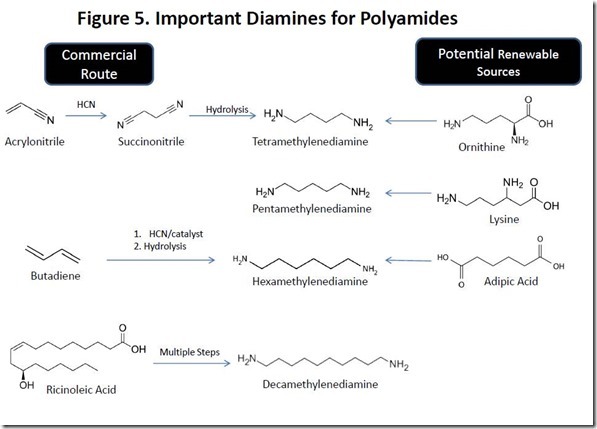 Polyamides based on diacids such as sebacic acid and 1,12-dodecanedioic acid require a diamine co-monomer such as those shown in Figure 1. Curiously, two of the diamines shown are naturally occurring, although they are very unpleasant products of the decomposition of dead, rotting animal flesh. Cadaverine, or pentamethylenediamine (also known as 1,5-diaminopentane) is an extremely foul smelling natural product that is produced by the enzyme-catalyzed decarboxylation of lysine, one of the amino acids found in proteins, during the decomposition process of dead flesh. Cadaver dogs can detect decomposition products of dead bodies, such as cadaverine at extremely low levels. The one-carbon smaller tetramethylenediamine (1,4-diaminopentane) is also a foul smelling decomposition product of the deceased, earning the name “putrecine”. Putrecine is produced biologically by decarboxylation of the amino acid ornithine (see Figure 5). Cadaverine is not produced on a significant scale commercially, although PA510 has been prepared industrially8. Since lysine is manufactured on a large, commercial scale via fermentation of sugars, cadaverine production from lysine via lysine decarboxylase is a likely route to renewable cadaverine. 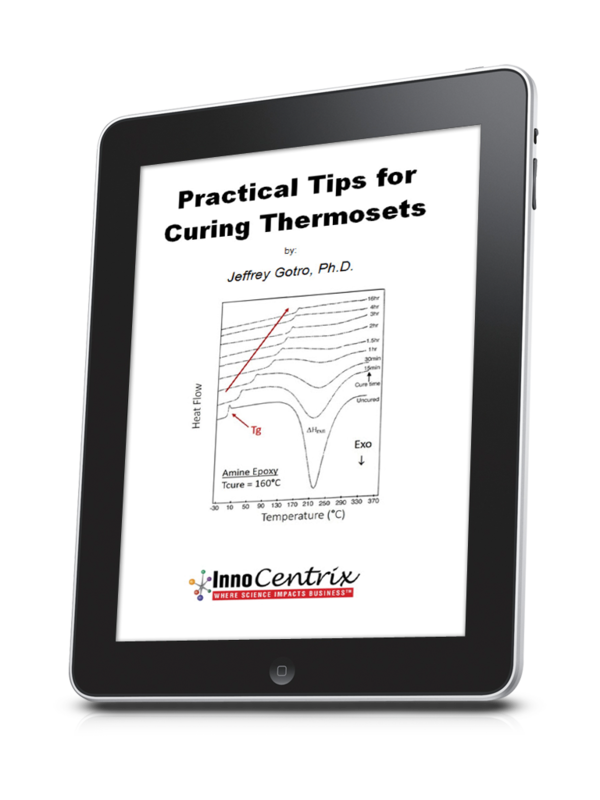 On the other hand, tetramethylenediamine is produced commercially from succinonitrile, which in turn is made by addition of hydrogen cyanide to acrylonitrile. Similar chemistry is also employed to produce hexamethylenediamine, a compound with a strong fishy smell that is the characteristic odor of many organic amine compounds. Decamethylenediamine is produced commercially from ricinoleic acid, presumably via sebacic acid (see above). PA 11 was developed well before renewability was fashionable, so it is reasonable to conclude that it was commercially successful because the properties of the polymer, such as impact strength, low moisture absorption and chemical resistance, have sufficient value in the market place. Similar benefits are offered by other, partially renewable polyamides shown in Figure 1; all of these polymers have the potential to be 100% renewable. 2. a) “Basics of Bio-polyamides”, Michael Thielen, Bioplastics Magazine, March 2010, 5, 50-53; b) “Bio-polyamides for Automotive Applications”, http://www.ibvt.de/_Downloads/Presse/bioplasticsmagazine.pdf ; c) “Polyamides from renewable sources as matricies of short fiber reinforced biocomposites”, Stanislaw Kuciel, Paulina Kuzniar, Aneta Liber-Knec, Polimery, 2012, 57, 627-634. 4. “Refinery of the future: feedstock, processes, products”, Jean-Luc DuBois, http://www.eurobioref.org/Summer_School/poster%20&%20lecture/L02.pdf . 5. 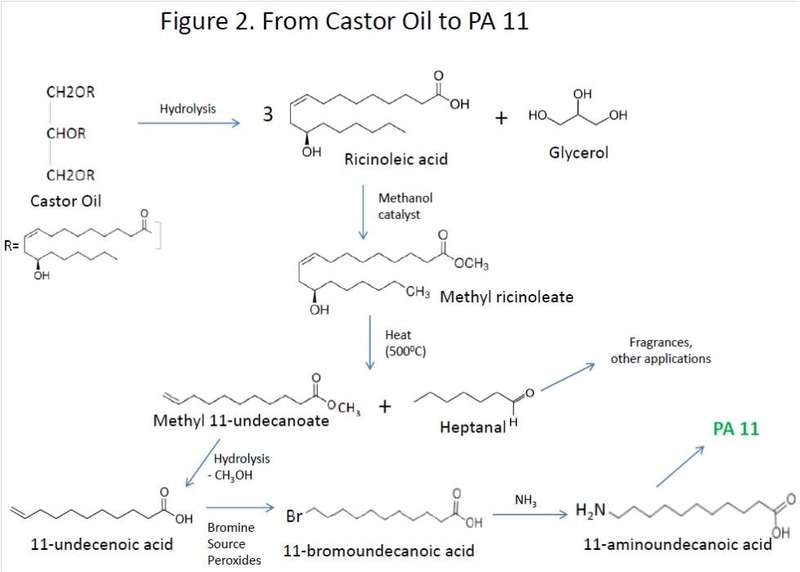 “On the mechanism and synthetic applications of the thermal and alkaline degradation of c-18 castor oil”, s. Ranganathan, Raaj Kumar, V. Maniktala, Tetrahedron,1984, 40, 1167-1178. 6. See, for example: “Biosynthesis of monomers for plastics from renewable oils”, Wenhua Lu, Jon E. Ness, Wenchun Xia, Xiaoyan Zhang, Jeremy Minshull, and Richard A. Gross, J. Am. Chem. 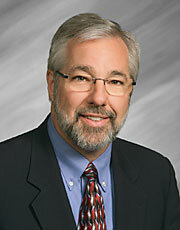 Soc., 2010, 132, 15451-15455. And references cited. 7. a) “Cyclotrimerization of butadiene using nickel catalyst”, US Patent 3,723,533, March 27, 1973; b) “Preparation of straight chain dicarboxylic acids”, US Patent 3,637,832, January 25, 1972. 8. See reference 2a, page 52. Hi Jeff, eventhough the article is from 2013 would be interesting to hear your view on todays (2017) biobased PA market. Our company is producing a bioglass reinforced PLA based composite material that can be an alternative to biobased PA in many applications. The speciality we have is that our bioglassfiber is also degradable, meaning we can offer a fully biobased and degradable composite material for injection moulding applications.